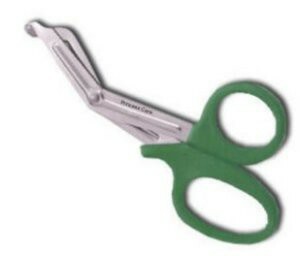 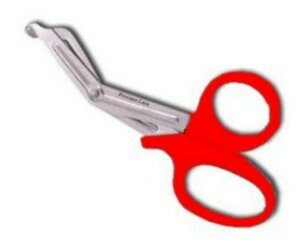 Large selection of first aid trauma shears utility scissors used to cut through the toughest materials including, jeans, bandages and even strong enough to cut through a penny. 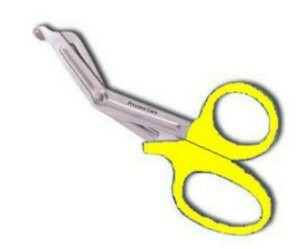 Essential tool for the paramedic, nurse, doctor, firefighter. 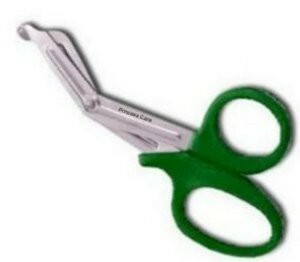 Also great in the home and office, kitchen, arts and crafts, tailoring and fabrics, garden, outdoors, camping, fishing, hunting or there for any travel emergency in the car, truck or RV. 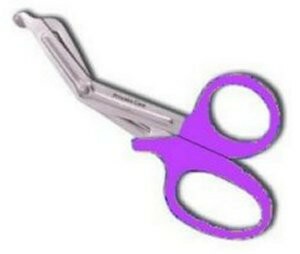 Comes in two scissors shears sizes - 7.5 inches and 5.5 inches, and several colors - black, green, pink, blue, red, orange, yellow, purple and hunter green.